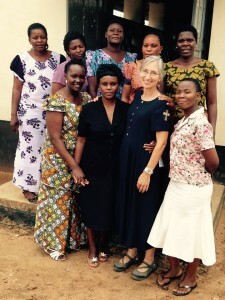 Deaconess Sandra Rhein traveled to the Bishop Makala Training Centre in Negezi to teach the deaconess training program. 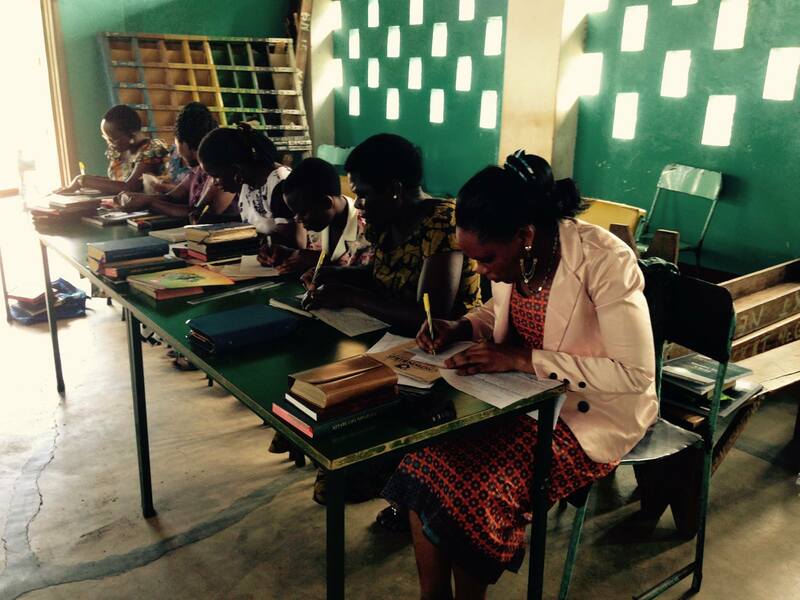 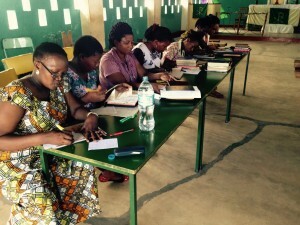 These ladies are eager to learn and bring their talents to the Body of Christ. This training program is also a part of the partnership with the Lutheran Church Missouri Synod (LCMS) and the South East of Lake Victoria Diocese (SELVD). 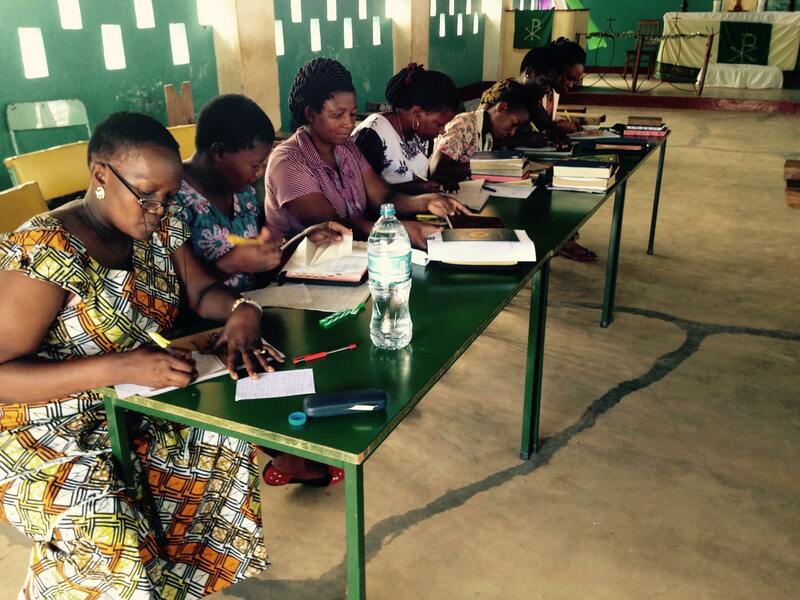 Sandra Rhein provided us with this explanation of the class she taught .